Welcome to Natural Collection wholesale site! We are a Wholesale Resort Wear & Tropical Fashion Clothing Supplier of high quality linen apparel. Our lines include Lino USA, Vantarsi, Mojito Collection, Lino Sport, and Lino USA Curve. 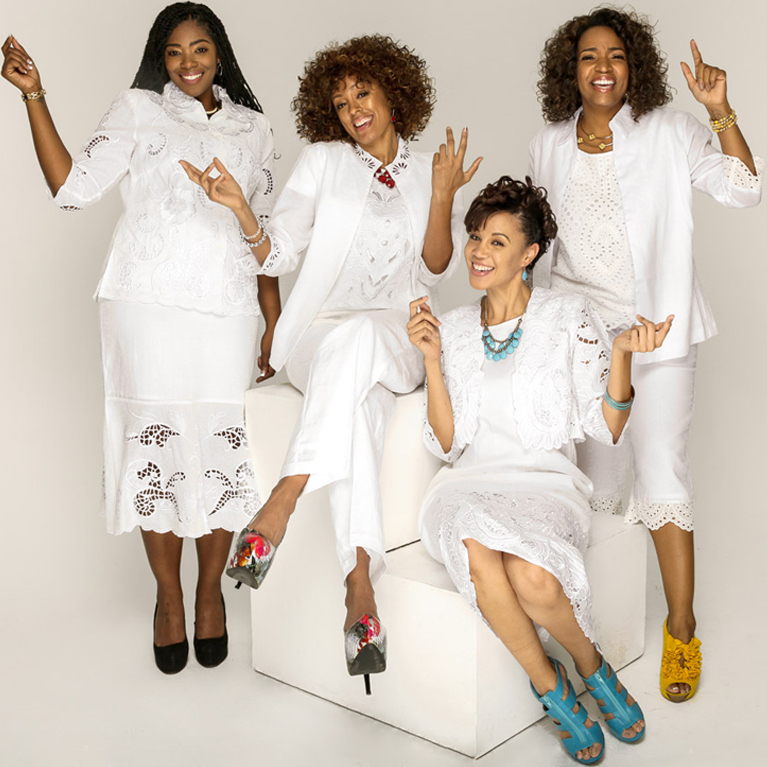 We have one of the largest selections of linen apparel in the US. Vantarsi, which is our collection of young contemporary & missy tops, pants, jackets and skirts in the latest trending styles. Lino USA includes linen suits, linen skirt sets, carpi sets and separates. We are also a leading supplier of plus size linen apparel. 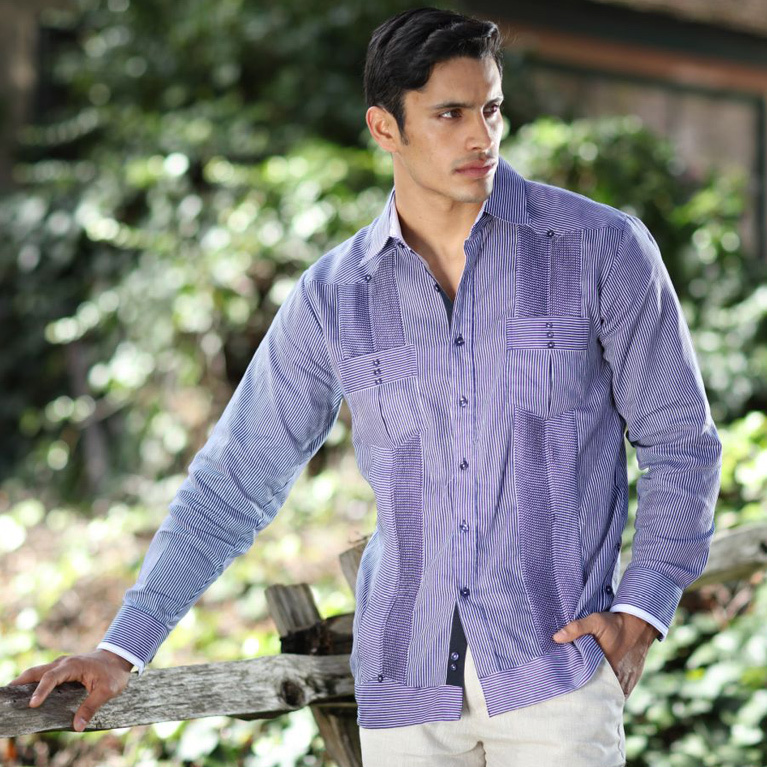 Mojito Collection consists of men's linen sports wear including linen guayaberas, poly cotton guayaberas, resort wear, corporate apparel, linen camp shirts, panel shirts, and beach wear. Lino USA Curve specializes in plus size 100% Linen sportswear, suits, jackets, skirts and sets. Lino USA Sport includes plus and regular size tops, pants, sets and urban casual wear. Call us Toll-Free within USA at: 1(800) 420-8422 or (323) 584-6700 for order information on wholesale clothing at high-volume discounts, and private labels. 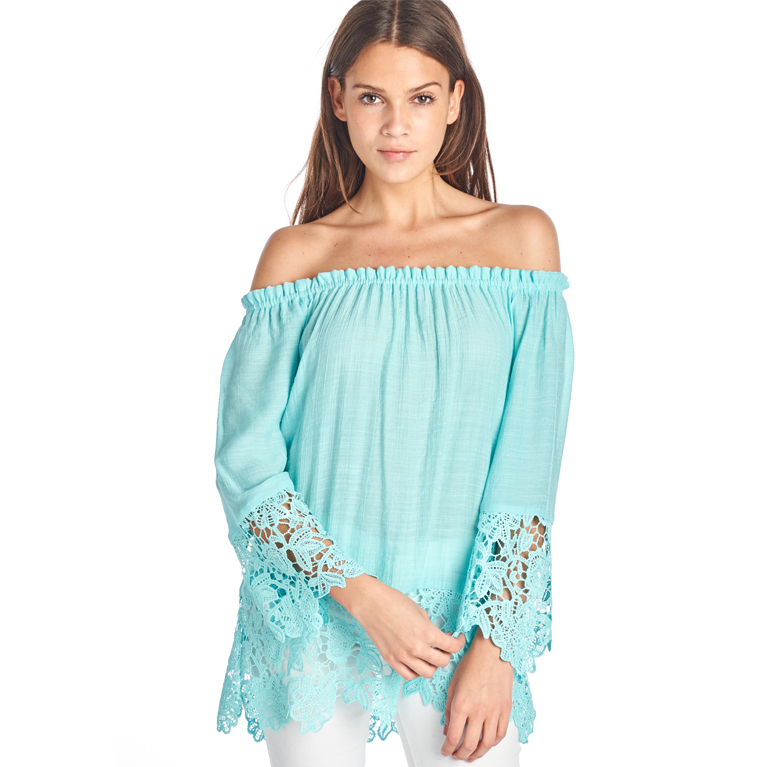 Shop Natural Collection for Great Deals on Wholesale Resort Clothing.